NEW ROOF! 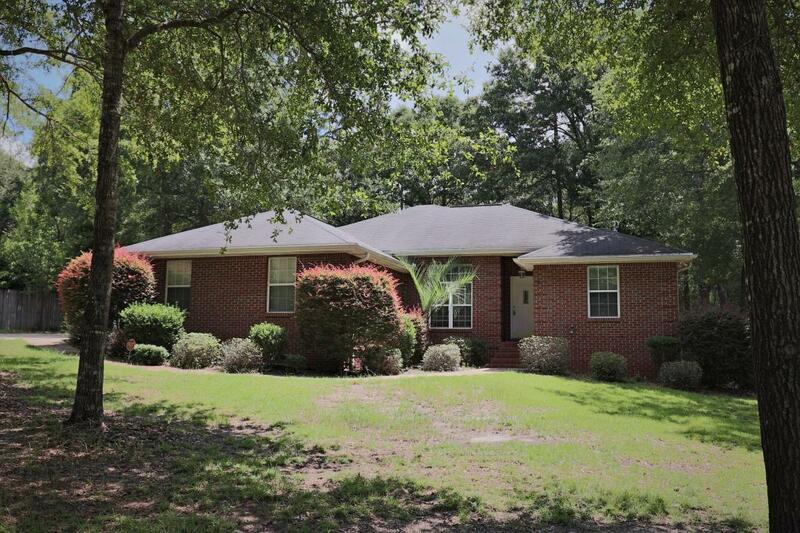 All brick home, .46 acre in Indian Trails Subdivision! Upon entering you are greeted with high ceilings with crown molding throughout. Living Room features gas fireplace and is nicely located next to Formal Dining Room and Kitchen with Breakfast Area. Interior Laundry Room is situated off of Kitchen with Pantry,offering lots of storage. Master Bedroom overlooks back yard,while large Master Bathroom has access from bedroom and Laundry Room. More than enough room for all those clothes with an EXTRA LARGE MASTER CLOSET! This split bedroom plan has two additional bedrooms located off of the Living Room hall with spacious additional bathroom. Marble showers & tubs! Enjoy the outdoors on your 18x12 covered patio AND adjoining open deck. Level Fenced back yard! Newer HVAC and Roofing!